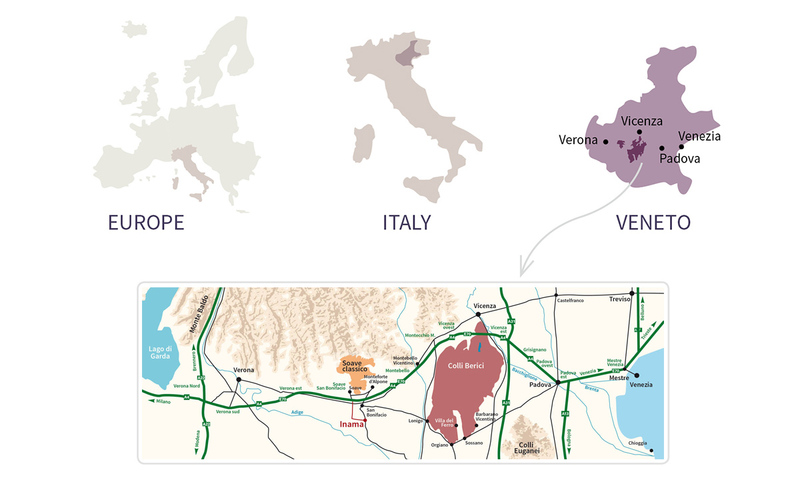 We are located in the Veneto region, between the two provinces of Verona and Vicenza. 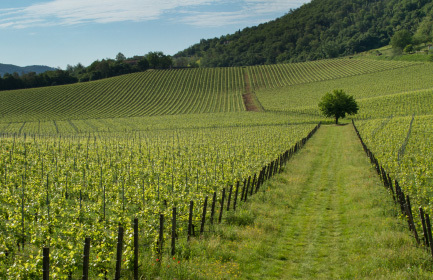 We live in pleasant places, theaters shaped by nature and time, cradles of tradition and culture. 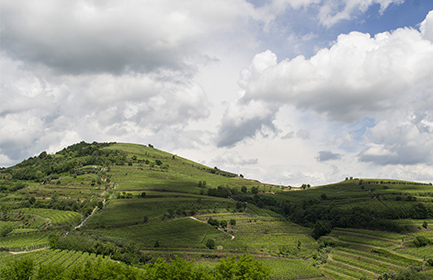 Two nearby territories, although very different: the Soave Classico, birthplace of ancient and mineral white wines, and the Colli Berici, wild home of red wines.